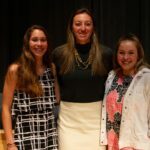 Congratulations to three members of New Hampton School who were nominated for New Hampshire Theatre Awards, presented annually by the New Hampshire Theatre Alliance. 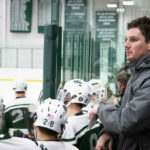 The awards ceremony took place Saturday night at the Capital Center for the Arts in Concord, New Hampshire. 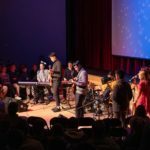 In addition to the presentation of finalists, the event included highlights from the past year’s performances presented by original cast members and talented artists of all ages. The NH Theatre Awards recognizes excellent work in professional, community, and youth theatre throughout the state. Students, Claire Gardner and Sophie Pankhurst, were both nominated for multiple awards. In addition, Chair of the New Hampton History Department Meredith Brown was also nominated for multiple awards in Design and Lighting. 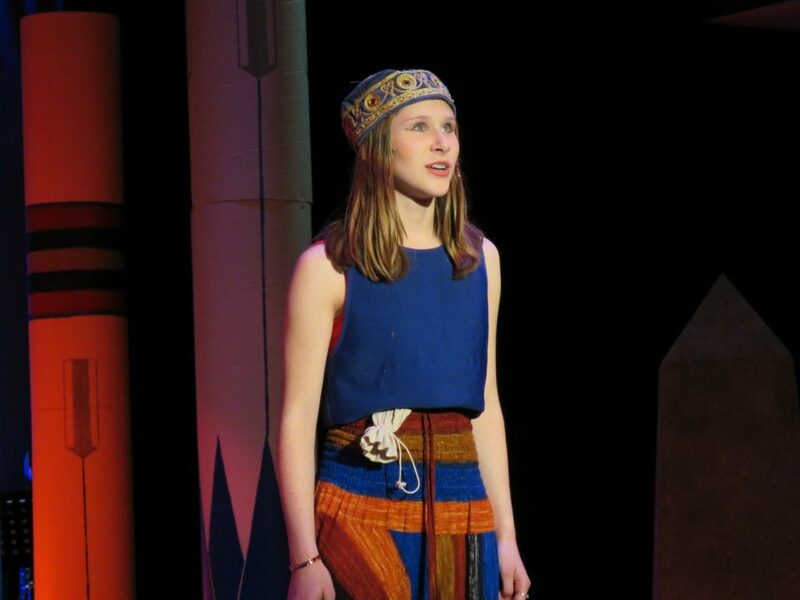 Claire Gardner was a top three finalist for Best Actress in a Youth Production for her performance in Aida, presented by the Winnipesauke Playhouse. 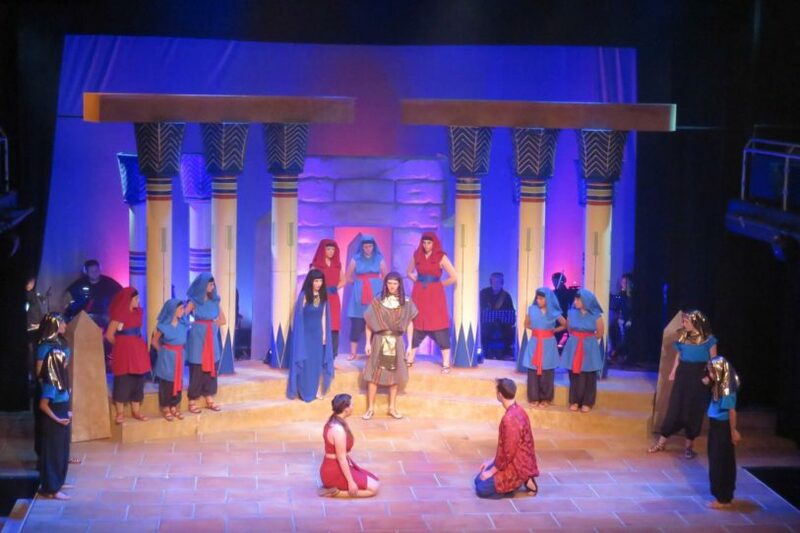 Claire was a nominee for Best Actress in a Youth Production for both The Secret in the Wings and Aida. 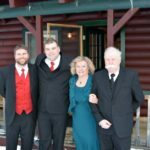 Both presentations were put on by the Winnipesauke Playhouse in Meredith, New Hampshire. She was a top 3 finalist for Aida . 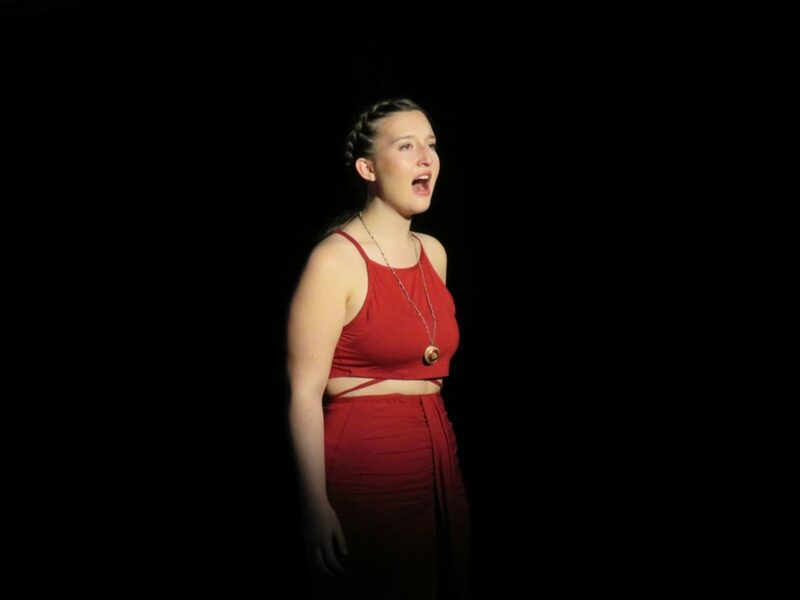 Sophie Pankhurst was a top three finalist for her Best Supporting Actress in Aida presented by The Winnipesauke Playhouse. Sophie Pankhurst was a nominee for Best Supporting Actress in a Youth Production for both The Secret in the Wings and Aida. She was a top 3 finalist for Aida. 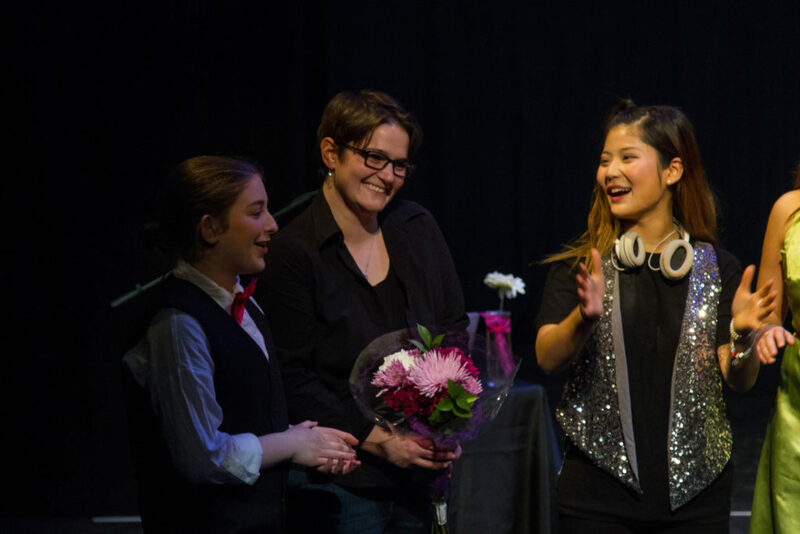 Ms. Brown (pictured center) was a top three finalist for her Scenic Design in Aida at the NH Theatre Awards. Meredith Brown, New Hampton School’s History Department Chair and former Director of Technical Theatre, was a nominee for Best Scenic Design and Best Lighting Design for Aida. She was a top 3 finalist for Scenic Design. New Hampton School works in partnership with the Winnipesauke Playhouse on a variety of programs. Our next event in partnership will be the winter Educational Department production of Love/Sick, by John Cariani, at the Winnipesauke Playhouse which casts several of our school’s students and is directed by the school’s Director of Theatre Joe Sampson.